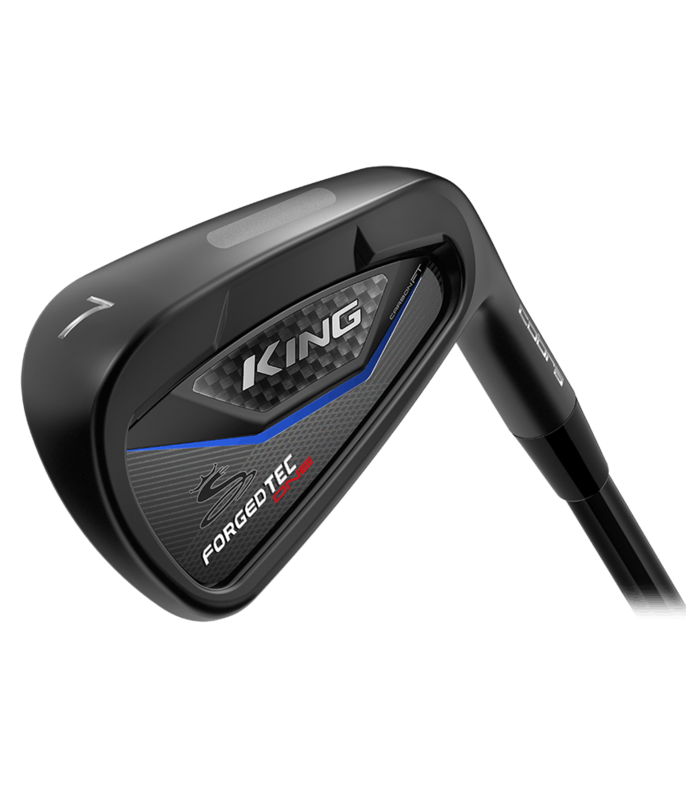 I have used for two rounds my new custom one length Cobra King Forged Tec Black, improving my consistency on every irons. 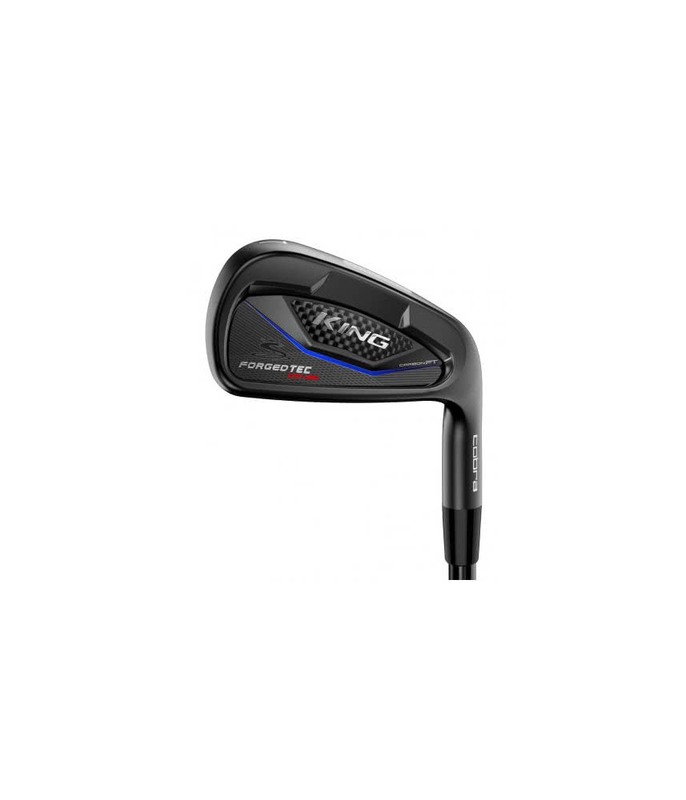 I gain an average of 10 yards distance on each iron, with better consistency than my previous forged irons set. After only two rounds I have improve my score with -4 shot per round but i will need a couple of rounds more to recalibrate my distances. Due to the consistency and confidence feeling, with this irons I have improved the GIR per round from 20% to 50% (I'm middle hcp). After a fitting session in my country I have send the custom order with all my specifications to Golfonline staff, during the purchasing procedure I had a great communication with all the team and at the end I have received a set of irons perfectly fitted. 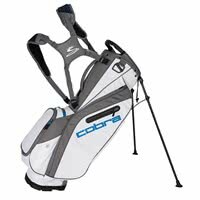 I'm recommend this product and Golfonline team. 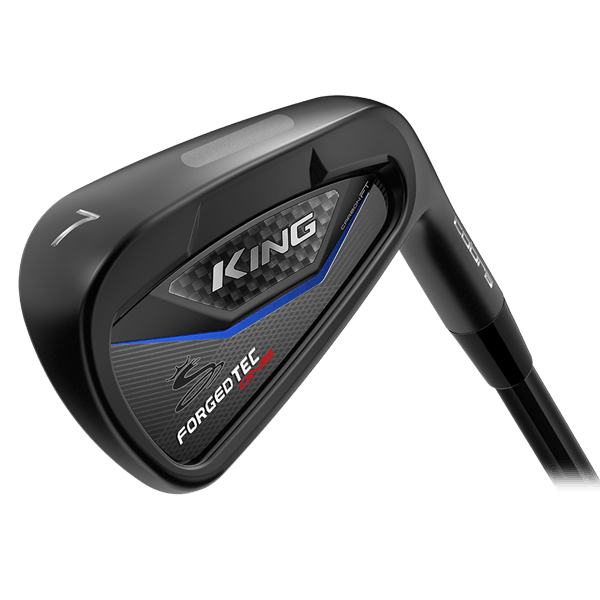 The Cobra King LTD Forged Tec Black ONE LENGTH Irons not only feature this stunning finish but deliver incredible levels of playability and performance for the better ball striker. The principle of the ONE LENGTH is to provide you with a set of clubs based on the length and lie of a 7 iron, so that you address and hit each club from the same position with the same 7 iron swing. ONE LENGTH clubs have been made more prominent with Cobra ambassador Bryson Dechambeau using them on tour. 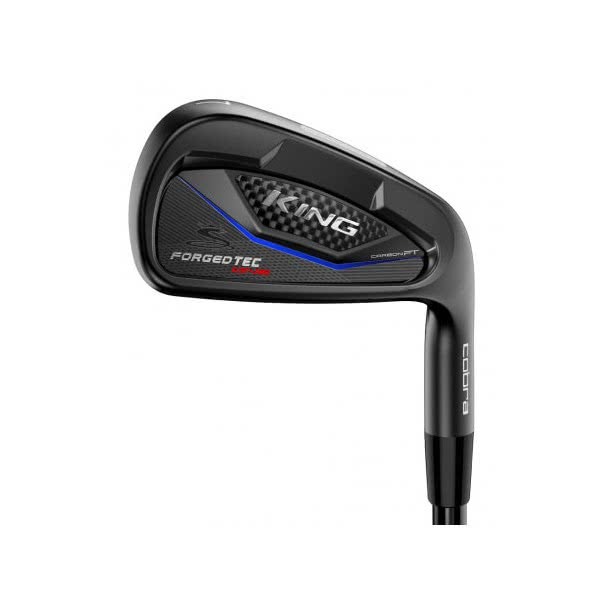 Cobra have developed the Forged Tec Black irons from a 1025 carbon steel and used their 5 step forging process to reduce any inconsistencies in the metal, for enhanced results off the face. 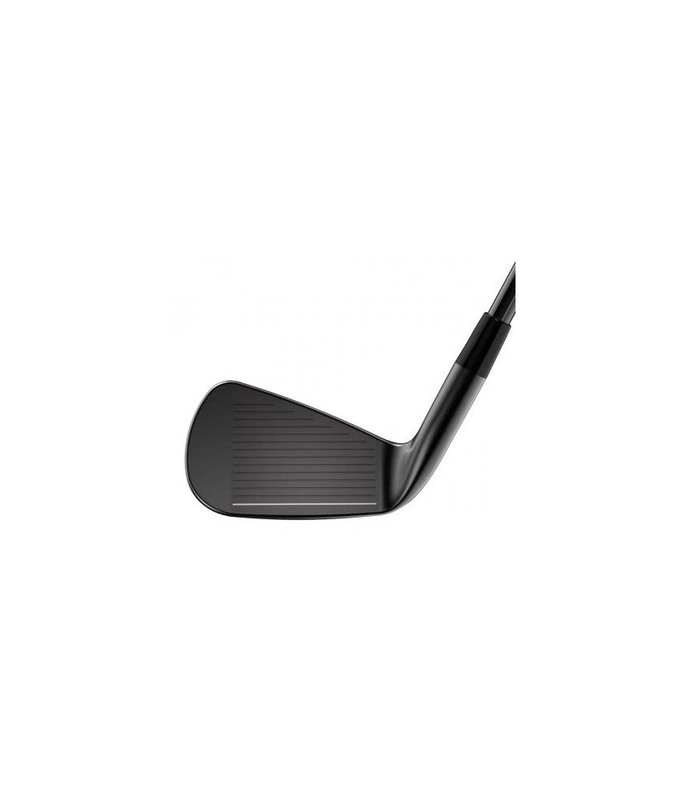 With its CNC milled face and grooves, consistency is the name of the game whether you are hitting from a perfect or not so perfect lie. 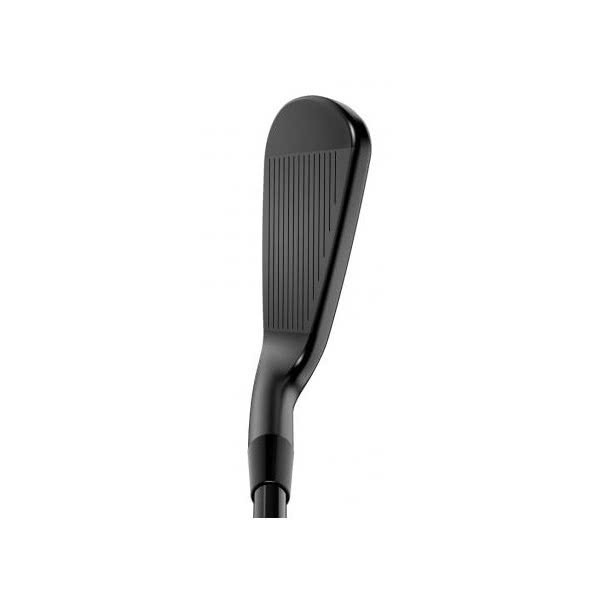 Tungsten heel-toe weighting improves the stability of the head through impact for impressive forgiveness on this players style iron. 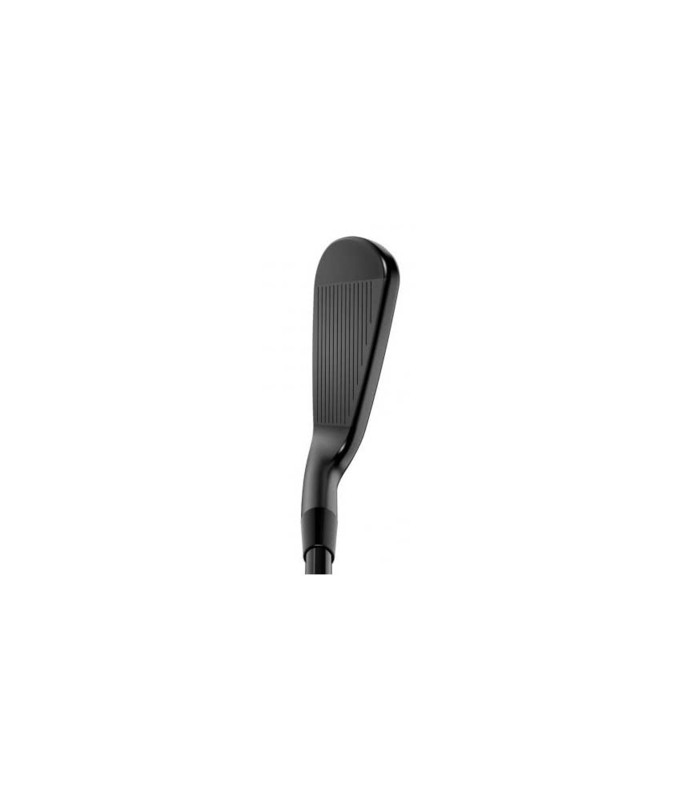 To provide the most impressive feel through the hands from the carbon steel forged head, a vibration management system has been used in the cavity of the iron head. 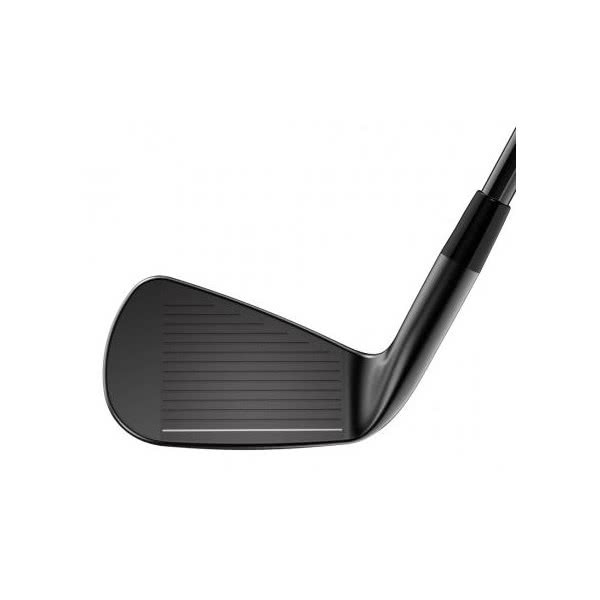 Cobra have fitted the Forged Tec Black irons with the stunning KBS C-Taper Lite steel shaft as standard. The design and profile of this shaft will deliver a mid-high trajectory, with enhanced spin control for the ultimate playability.